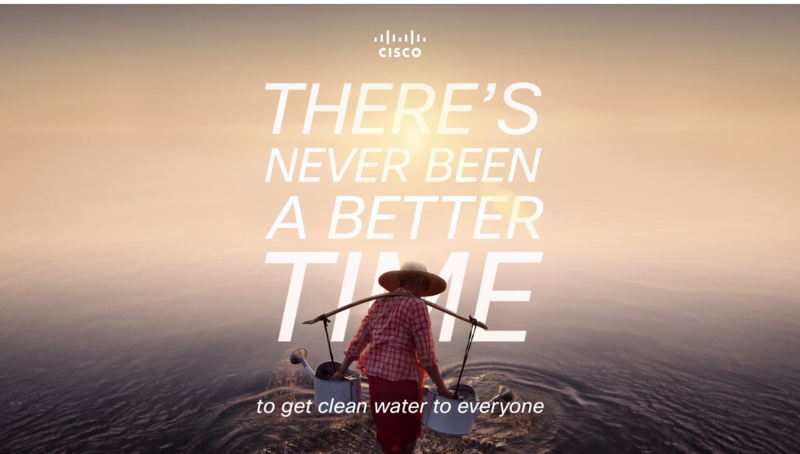 LOGAN, a bicoastal content-creation studio, has partnered with Cisco on a series of cinemagraphs for the debut of the technology company’s newest international campaign, “There’s Never Been a Better Time,” which showcases how Cisco’s technology can help solve some of the world’s toughest problems. 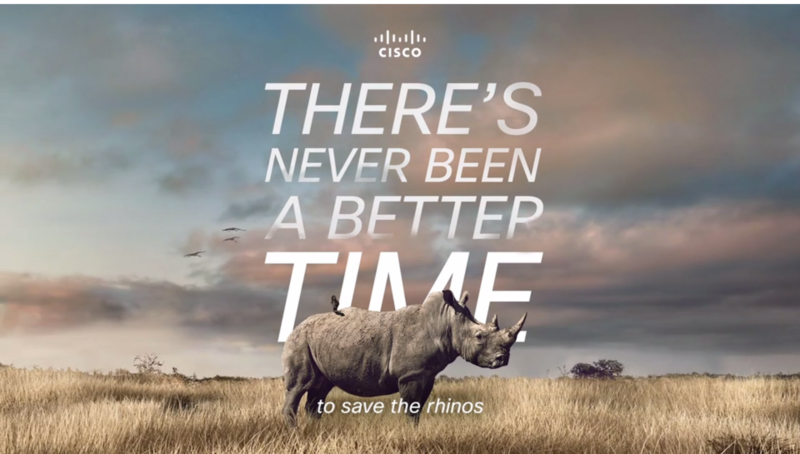 From saving endangered species to clean drinking water and trucking through icy mountain roads, the cinemagraphs tell the real-world stories of how Cisco’s technologies work as a force of good. 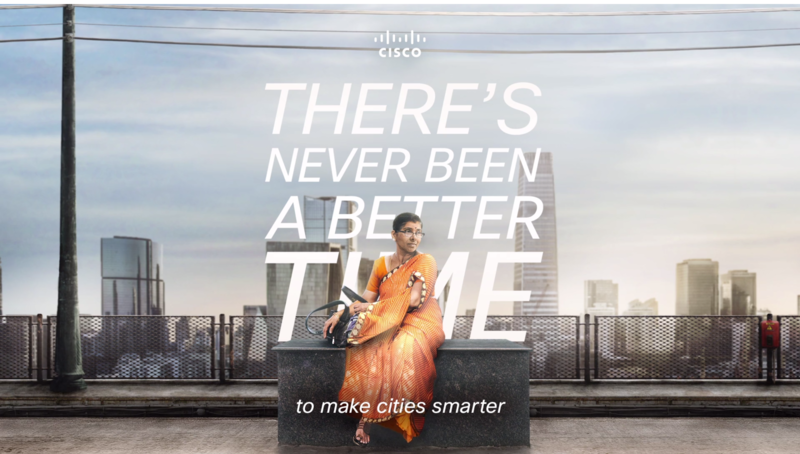 The widely praised campaign has been called “attention-grabbing and thought-provoking” by Forbes. 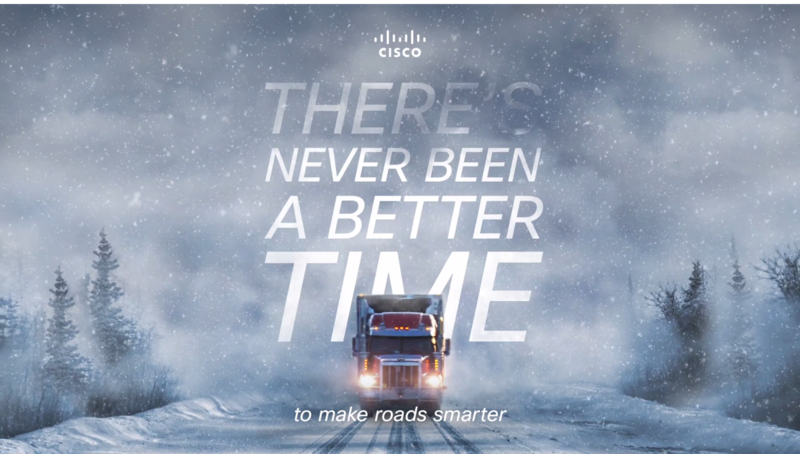 Cisco’s “There’s Never Been a Better Time” is the latest campaign launch LOGAN has helped complete, following recent work for some of the world’s biggest brands, including Apple, Condé Nast, X-Men and Clinique, among others.